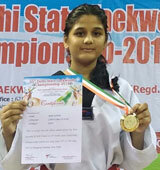 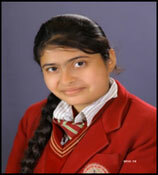 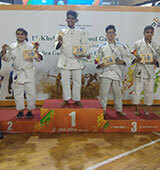 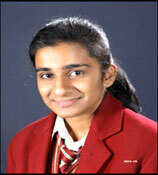 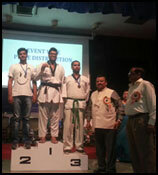 Rave Rawat, 3rd position holder in Judo under 1st Khelo India School Games. 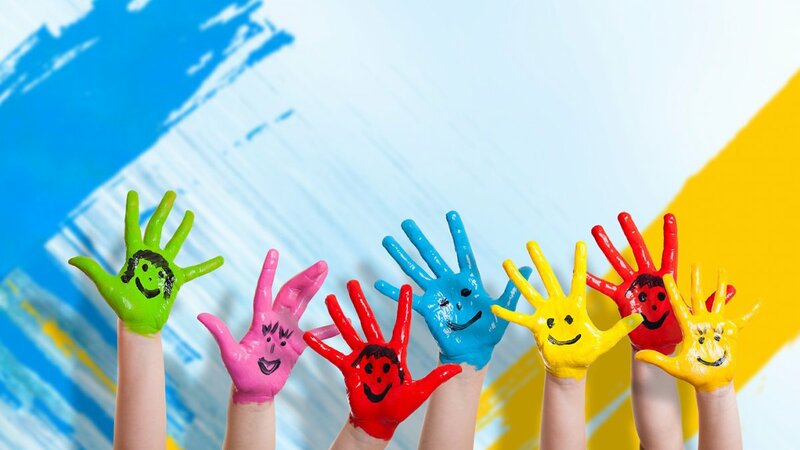 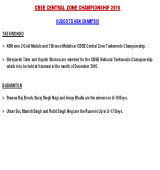 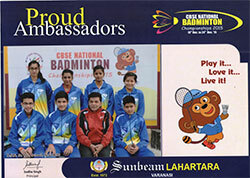 CBSE Central Zone Championship 2016. 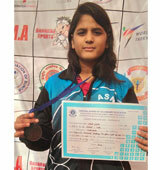 State Level- Gold Medal in U-10 Quads(300 & 500 mts) Speed Organized By Delhi Skating Association. 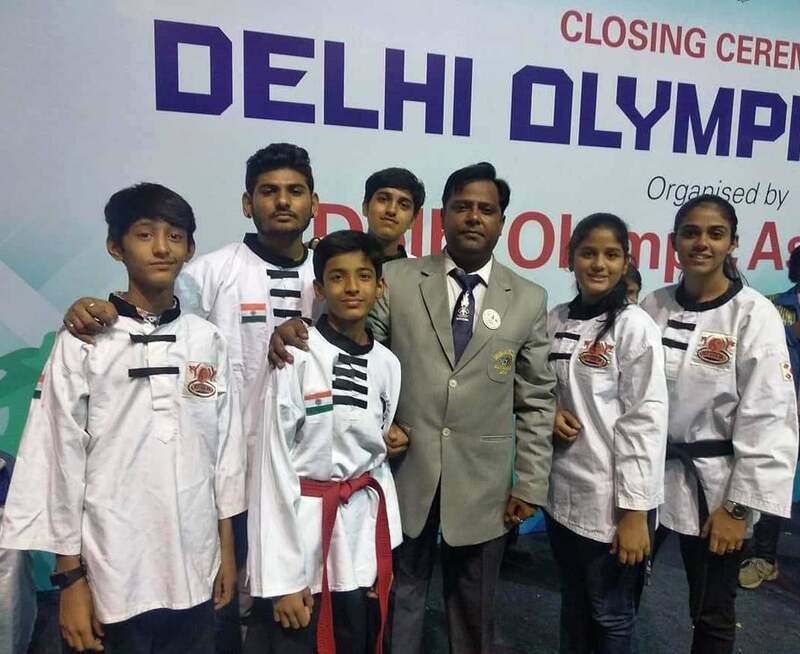 State Level – Gold Medal in U-6 Quads(500 mts) Speed Organised By Delhi Skating Association. 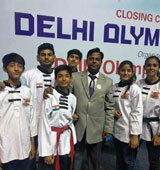 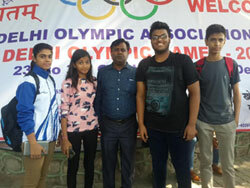 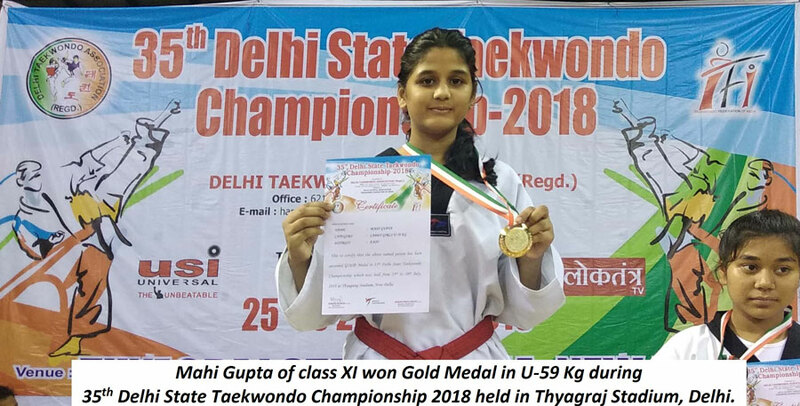 Shriyansh Tater, a class X student under 17 Boys 78 kg won Gold Medal.Harshita Tomar, a student of class IX under 17 Girls below 63 kg won Silver Medal. 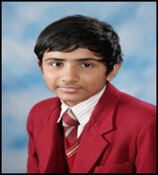 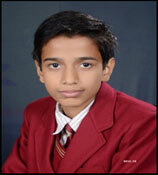 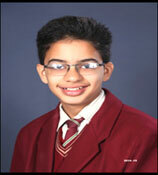 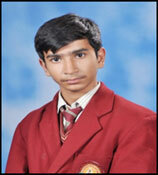 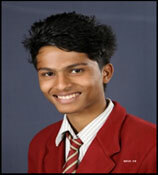 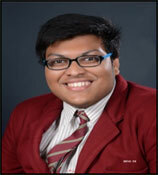 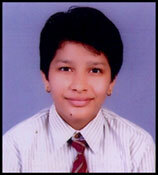 Shriyansh Tater of class X, under Jr. 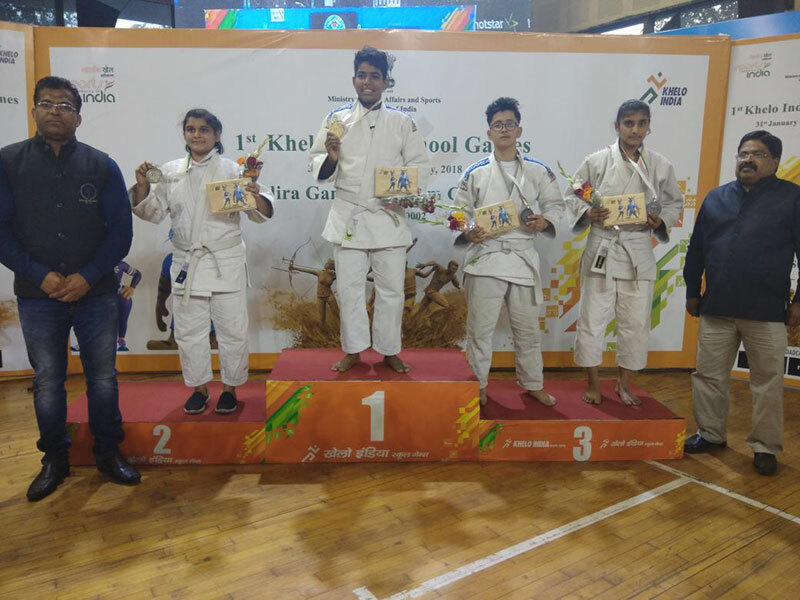 Boys above 64 kg is selected for 61st National School Games Taekwondo which is going to be held in the month of January 2016.